BLUFFTON — Bluffton school district voters will consider a couple of renewal levies when they go to the polls in May. 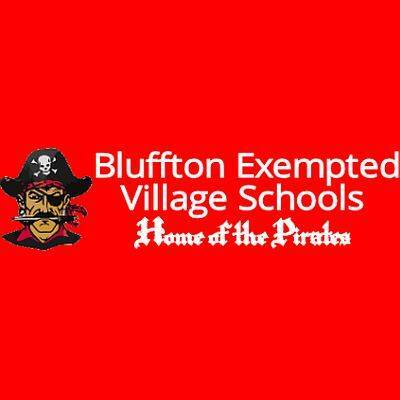 On Monday night, the Bluffton school board passed two resolutions that begin the process of putting the renewals on the ballot. “The one renewal is a half-percent income tax for permanent improvements [for 3 years]. So anything that lasts five years or more in the district — obviously we’ve done a lot of different things with that, including buses, roofs, HVAC, plumbing, parking lots. We’ve bought some property next to our school for a playground and possible expansion at some point in time so technology, all those things that are five years or more,” said Greg Denecker, Bluffton superintendent. “The other renewal is the emergency levy. It’s a fixed amount levy and that’s being tracked at about 4.3 mills [for five years]. It originally was passed in 1999 at 4.9 mills. We renewed it last time five years ago when we put it back to 4.9 mills. It brings in the same amount of money that it did when it was originally passed five years ago,” he said. There must be two readings before the issue goes on the May ballot. The board will next consider the measure in its December meeting.